Watercolor Autumn Background PSD and Leaf Brushes Pack - Free Photoshop Brushes at Brusheezy! Fall is the perfect time to decorate your work with beautiful autumn leaves and seasonal elements. With this new Watercolor Autumn Background PSD and Leaf Brushes Pack you'll be able to bring the best of fall into your designs. Included in this pack is a beautifully painted watercolor autumn background PSD, six fall leaf brushes, and five splatter brushes. 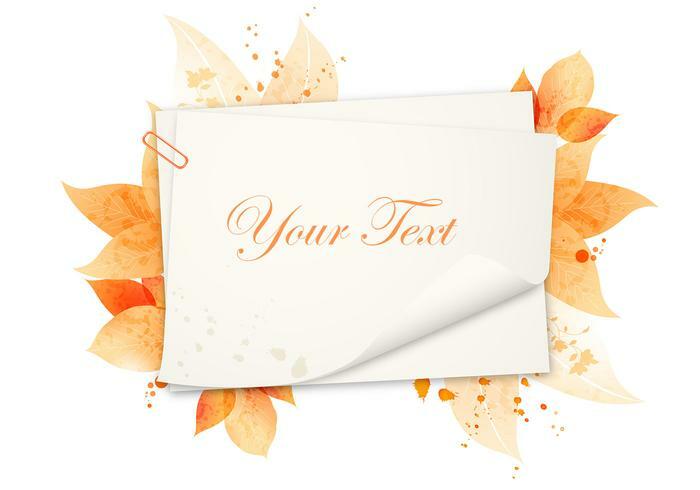 Use this autumn filled pack in your next project and then download the <a href="http://www.vecteezy.com/holiday-seasonal/58511-watercolor-autumn-background-vector-pack/premium">Watercolor Autumn Leaf Background Vector</a> over on Vecteezy!